Residents have spoken of their shock after a teenage boy who was stabbed to death in Smethwick was named as Jamar Walker. Police are continuing to investigate after Jamar, aged 15, was discovered with knife wounds in Raglan Road, Smethwick at 2.20am on Sunday. 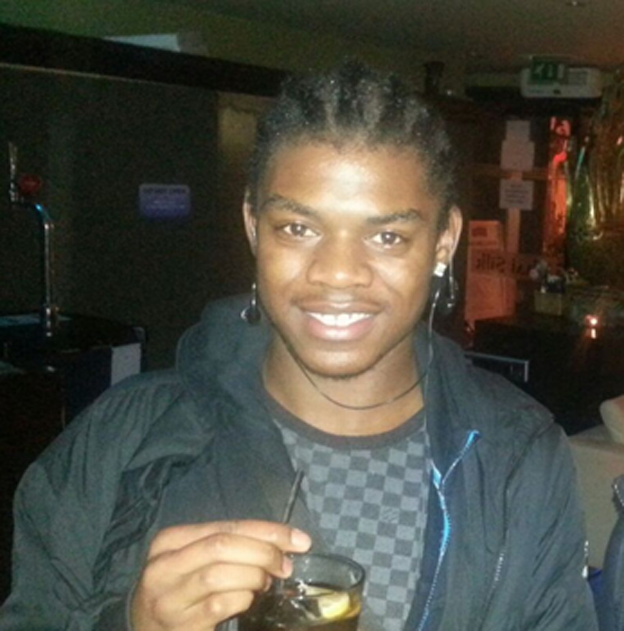 The teenager from Handsworth was taken to hospital with life-threatening injuries and later died. A post mortem revealed the fatal wound was a stab to his upper leg. A 17-year-old youth was stabbed in his lower back and was treated at hospital before being released. A cordon outside the Puffing Billy pub and a side car park was lifted at 11.10am on Monday but the nightspot remained shut. Resident Majid Ali, 44, a taxi driver, said: “I came back from work at four or 5am on Saturday and I saw it all ribboned off. The scene is opposite Cape Hill Medical Centre and a short walk from Unett Street playing area. Det Insp Warren Hines, of West Midlands Police CID, said: “We are continuing to investigate what happened during the early hours of Sunday morning in Raglan Road. “It is believed there was some sort of fracas in the street which led to one teenager tragically losing his life and another being injured. “Enquiries are on-going, we are looking at CCTV and forensic investigations are taking place at the scene. “I would urge anyone who was around the Raglan Road area at the time please get in touch. If you have any information about what took place please call me on 101”.